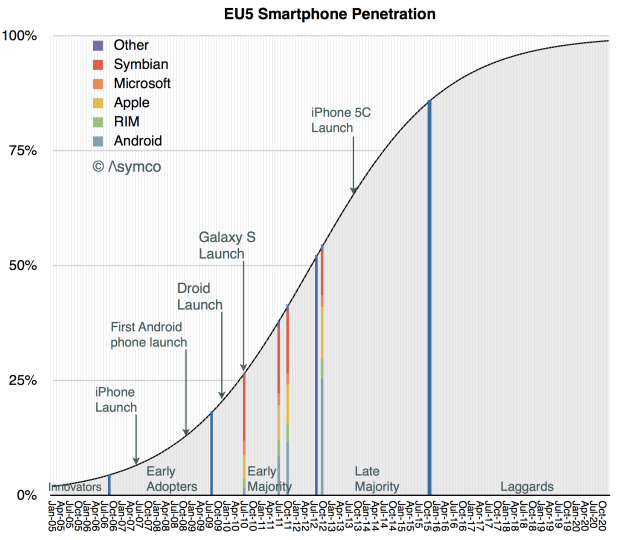 The analyses of adoption of smartphones in the US and EU5 are remarkably consistent with each other. 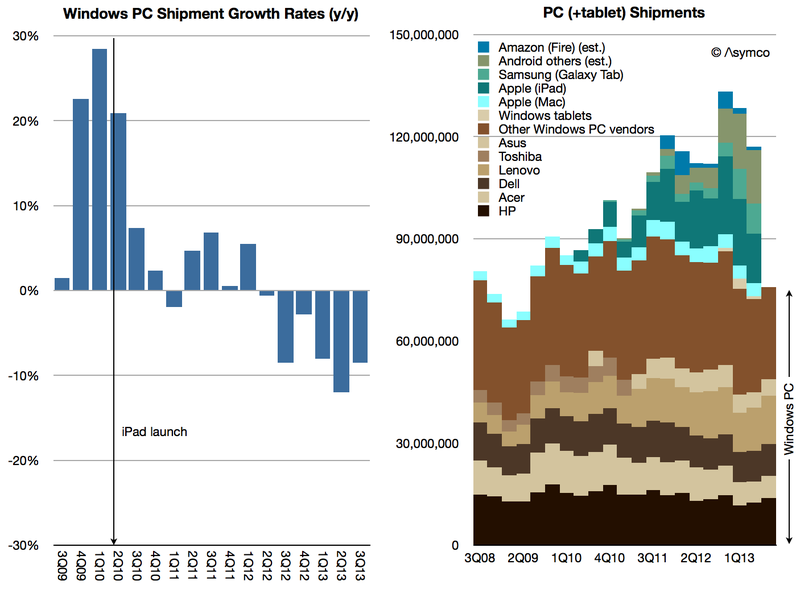 They also turn out to be consistent with the valuation of Apple. I show the stages of adoption overlaid with the derivative of the Logistic Function and Apple’s enterprise value. 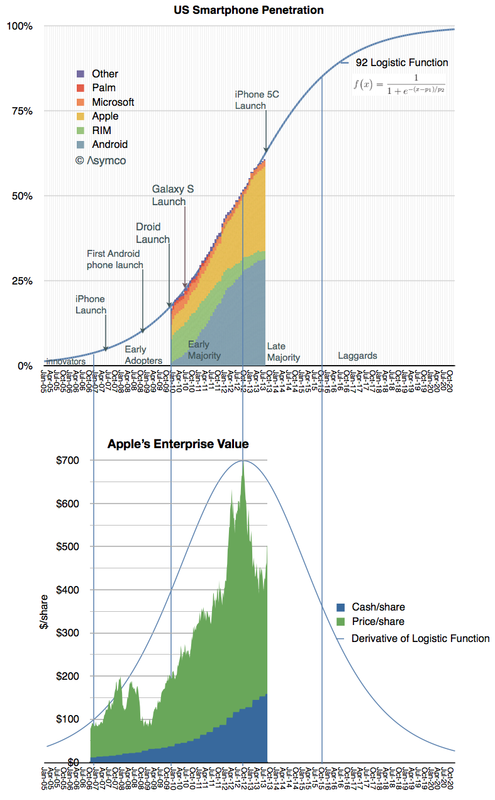 The derivative of the Logistic Function shows the speed of adoption, peaking at the inflection point when adoption ceases to accelerate and begins to decelerate. Horace and Moisés look beyond Apple’s rumored “watch” project to contemplate the real reasoning behind recent executive acquisitions from the world of high fashion (and what it signals). Is Apple now driving “lifestyle” more forcefully than ever? We examine redefinition, from public face to product, and Mac Pro to (possibly) iPod nano. via 5by5 | The Critical Path #98: Kicking and Streaming. 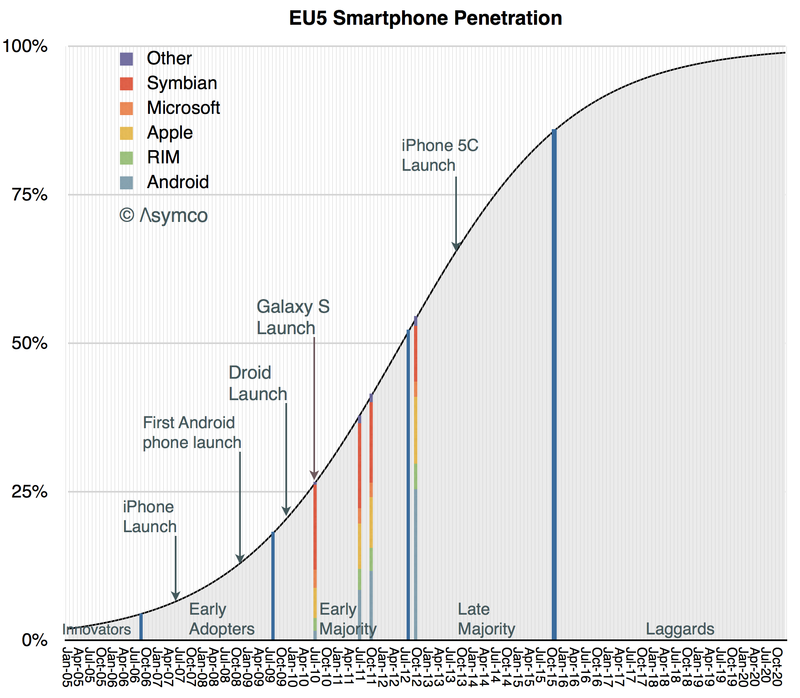 When will the European Union Five reach smartphone saturation? Thanks to Symbian, the EU5 countries (France, Germany, Italy, Spain and the UK) had an earlier start in the conversion of phone usage from non-smart to smart devices. According to published comScore data, in July 2010 the EU5 were at 26.6% penetration of smartphones and the US was at 22.8%1. 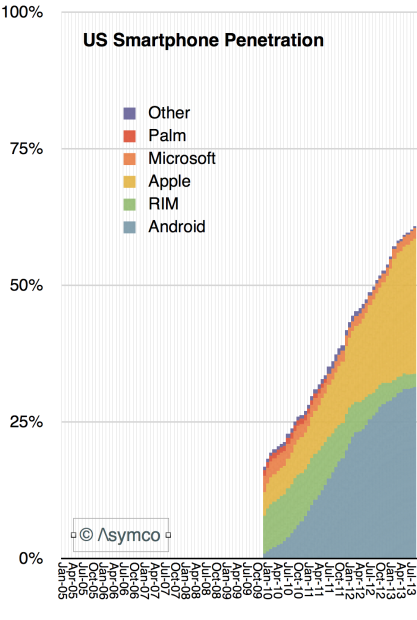 However, with the aid of mobile operator subsidies, by the beginning of this year, the US caught up. 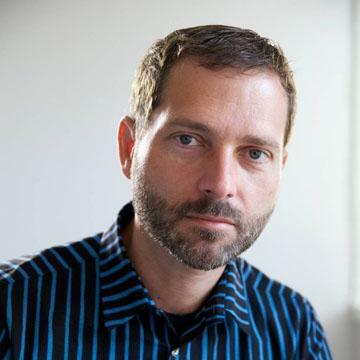 According to comScore EU5 reached 57% penetration in March 2013 while the equivalent figure for the US was 58%. This total is lower than the total shipped in the same period of 2008. How many smartphone users will there be in the US? 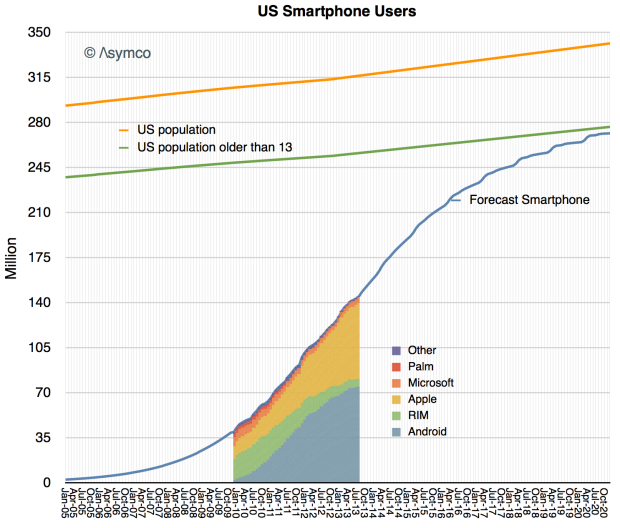 In yesterday’s post forecasting smartphone penetration I neglected to mention the exact subset of the US population being sampled. The analysis is based on comScore’s sampling which covers only those devices which are the “primary phone” for users over 13 years old and not provided by an employer. In other words, the population being sampled is not meant to identify how many phones will be in use but rather what is the primary phone for those non-children who choose their own phones. 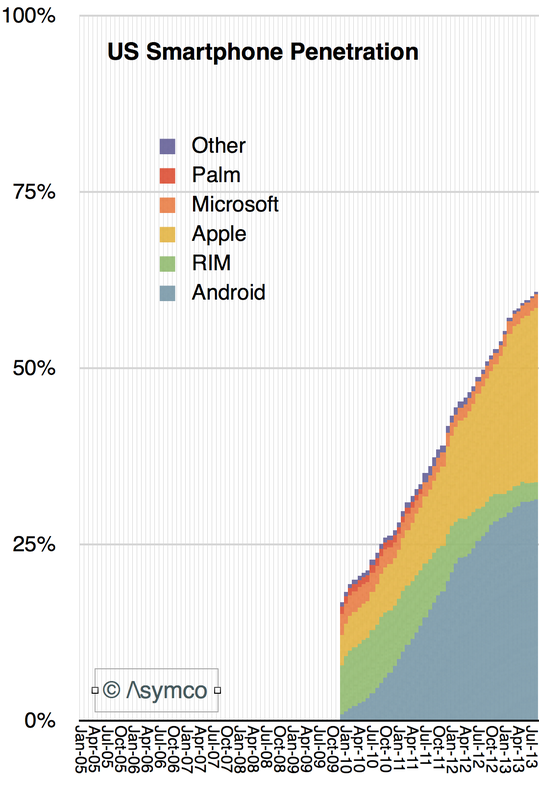 When will the US reach smartphone saturation?